There were many texts, but it was the incomprehensible text encouraging a young man to get back in the truck that sent him to his death. Perhaps you haven’t heard of this story. It started as local news in Massachusetts, but when it went to trial, it became national news. It is the senseless, shocking, and tragic story of a suicidal young man and a young woman who communicated primarily through texting about their depression and suicidal thoughts. He had attempted suicide before, but with her encouragement, he finally succeeded. This case received a lot of attention because the young woman, accused of involuntary manslaughter, was not physically present when he died. Yet through texting, she shamed and encouraged him to complete the act. Why? What was her motivation and what was she thinking? To learn more about this story, please read and then share your thoughts with our community. What do you think about the verdict? 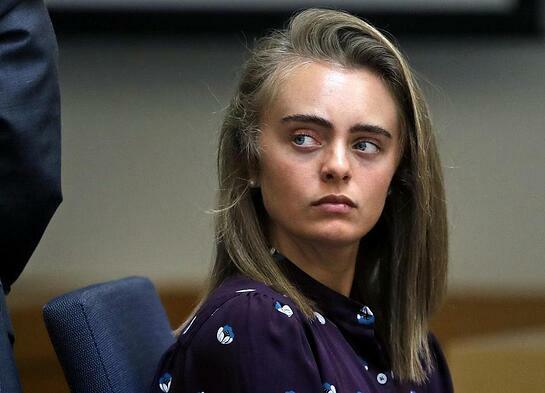 What should her sentence be? Clearly there are mental health issues here. Do you think she should be held accountable?